Socks went to live in Canada with his halfsister from Finland. We wish Bev the very best with Socks. 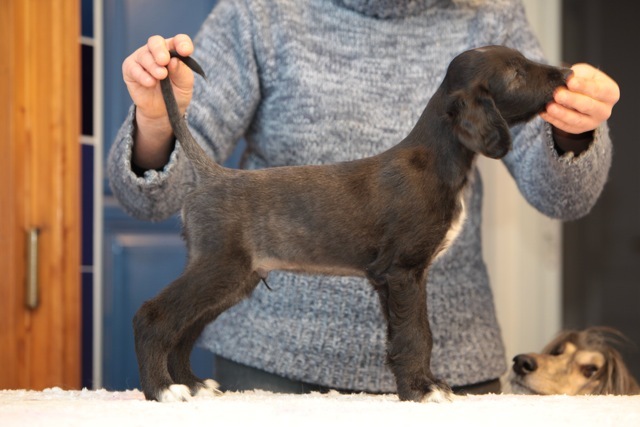 Socks gained his Canadian champion title very quickly from the puppy classes! He finished at Canadas biggest show held in Vancouver, by taking the Best of Breed under judge Pat Trotter!